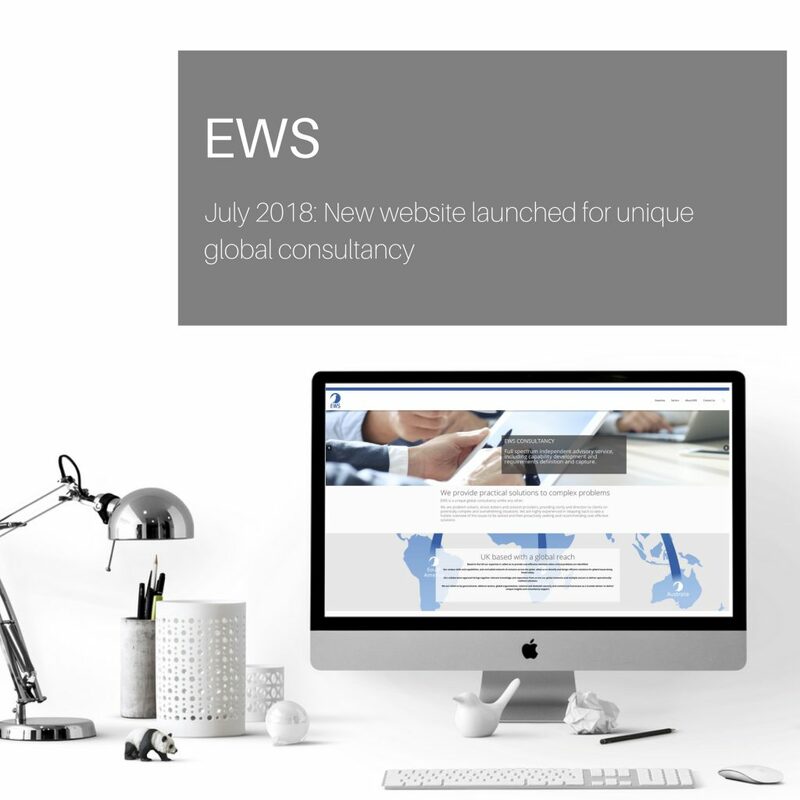 Electronic Warfare Solutions Limited (also known as EW Solutions Limited) has been rebranded to EWS to better reflect the growing global need for an agnostic business consultancy with a holistic approach. 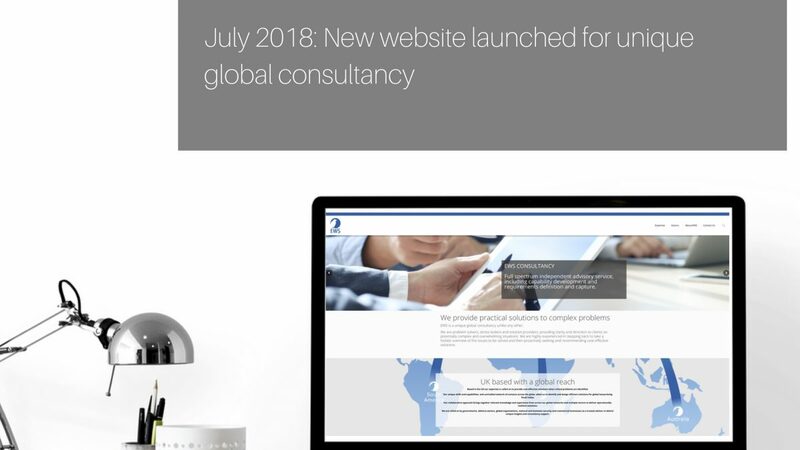 “Over the last few years, it has become increasingly clear to us that we needed to refocus our expert services and consultancy offerings to meet the unique and individual requirements of our clients in ever-changing and complex environments. “More and more, EWS is being recognised as the go-to global business consultancy for providing proactive and cost-effective operationally-resilient solutions where critical and complex problems are identified. 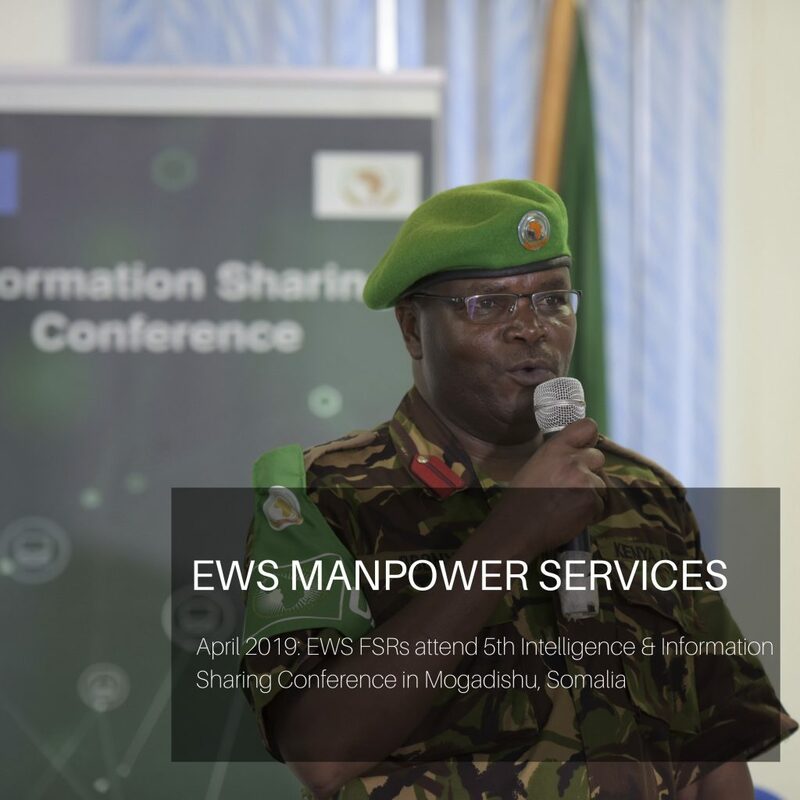 “Governments, defence sectors, global organisations, national and domestic security and commercial businesses are turning to EWS to partner with them and deliver unique insights and practical solutions to potentially overwhelming problems. and specialist training programmes, to name but a few. Visitors to the website are also able to request more information on the wide range of intelligence services offered by EWS, including threat reports and lists, Requests For Information and a demonstration of their Open Source Threat Database. “In fact, even if your problem or service area isn’t listed on our website, it doesn’t mean we can’t help. 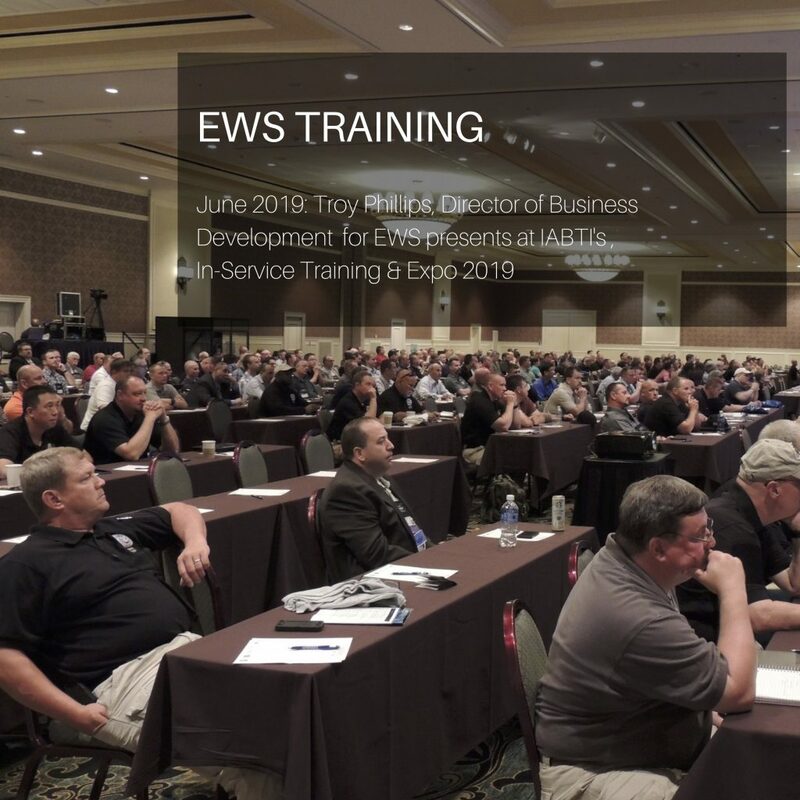 EWS is rapidly becoming a valuable industry resource as businesses and sectors turn to us to help them solve their issues. “Some problems are so big or so complex that it’s actually quite hard to see how they can be resolved. However, at EWS we have a proven track record in managing complex programmes and delivering a wide range of solutions for government sectors and global businesses. “We are totally unique in our partnership and collaborative approach. 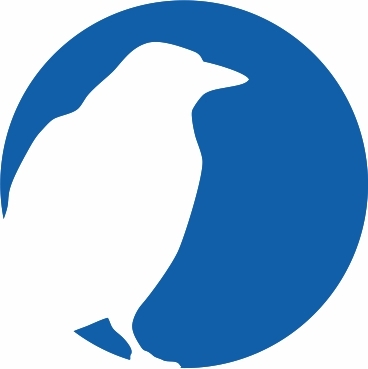 We take time to ensure we have a thorough understanding of each individual problem or problems; then we will deliver proactive support, unique insights and recommendations to improve operations and meet budgets and deadlines. 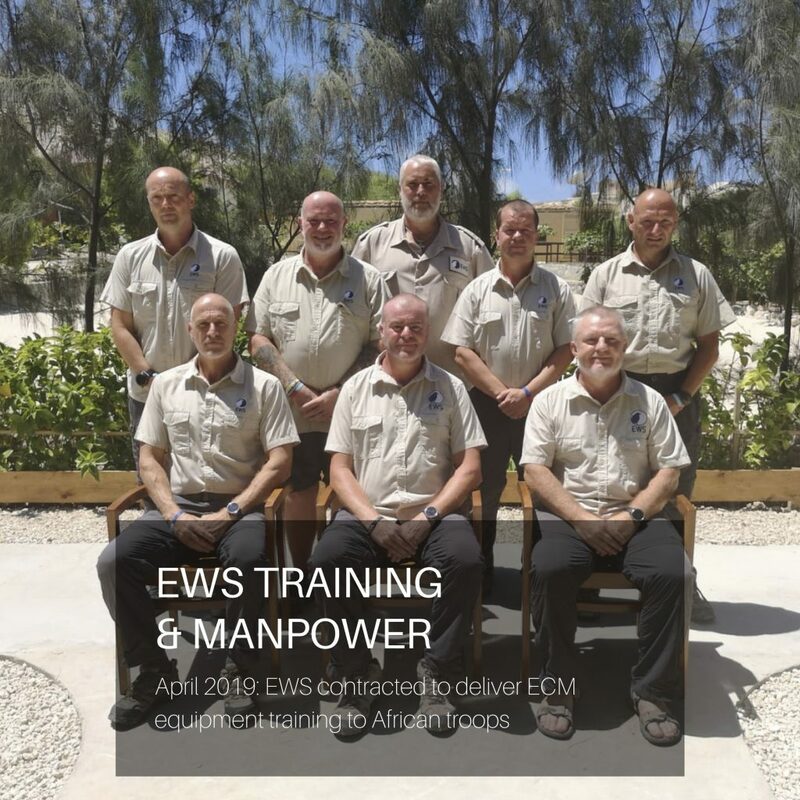 “At EWS we pride ourselves on a collaborative approach that brings together relevant knowledge and experience from across our global networks, delivering visionary and innovative solutions within the timescales and budgets set.